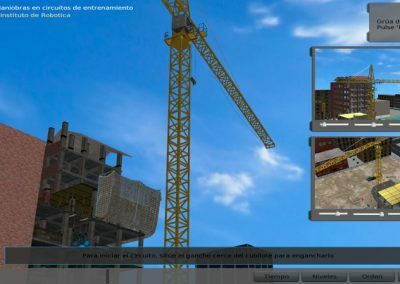 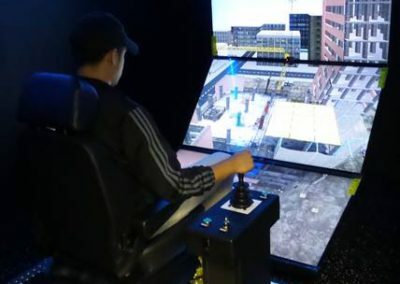 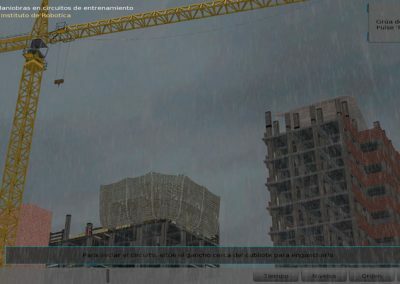 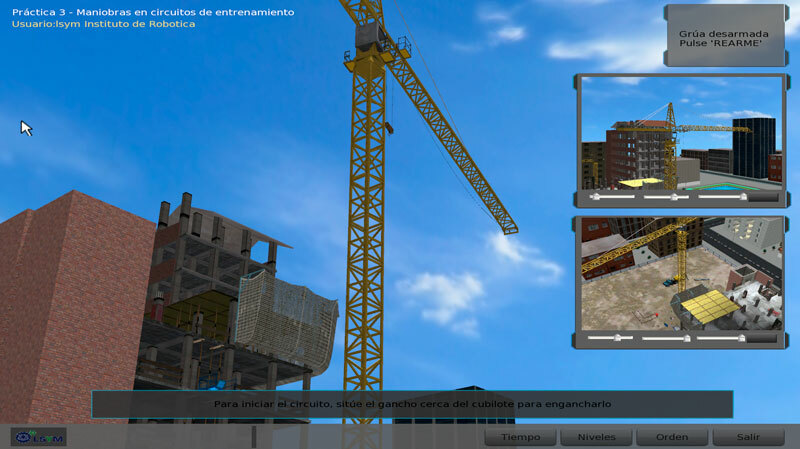 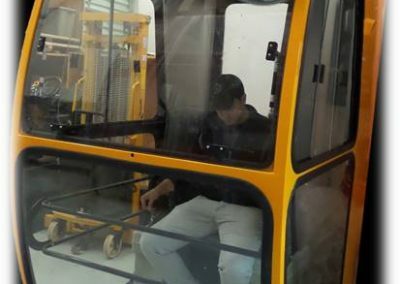 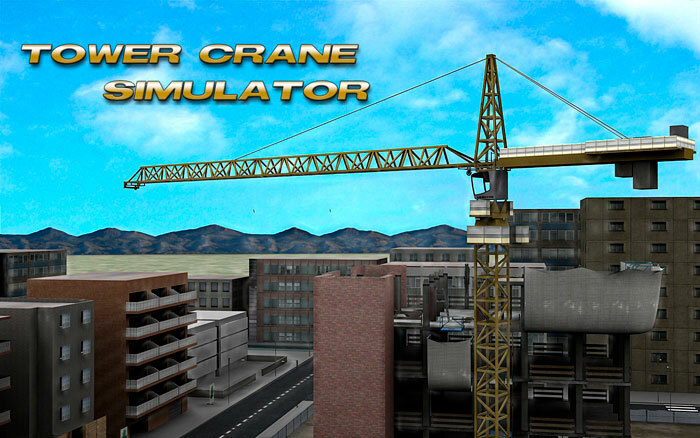 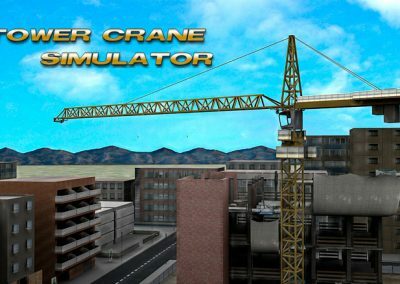 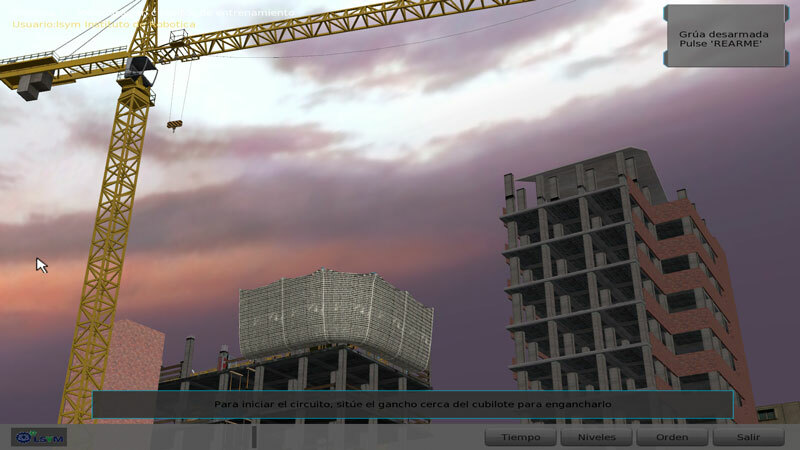 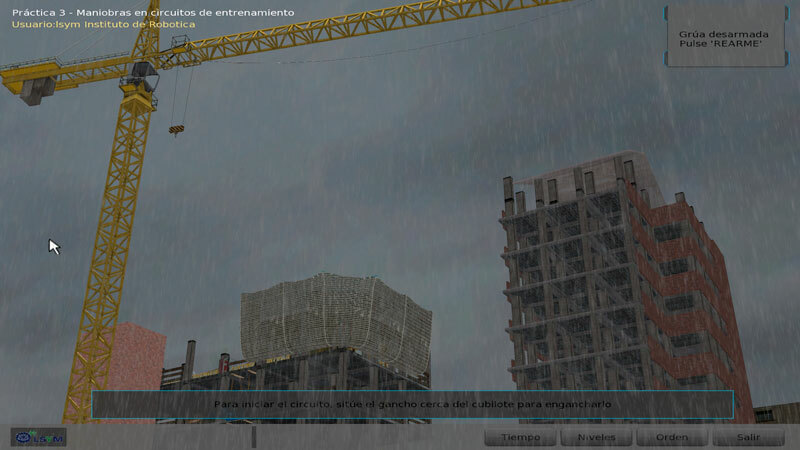 e-Tech´s Tower Crane simulator place the operator in control of a modern freestanding top-slewing tower crane with trolley jib. 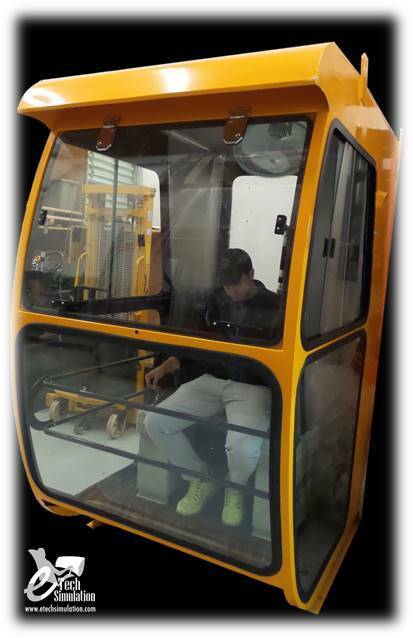 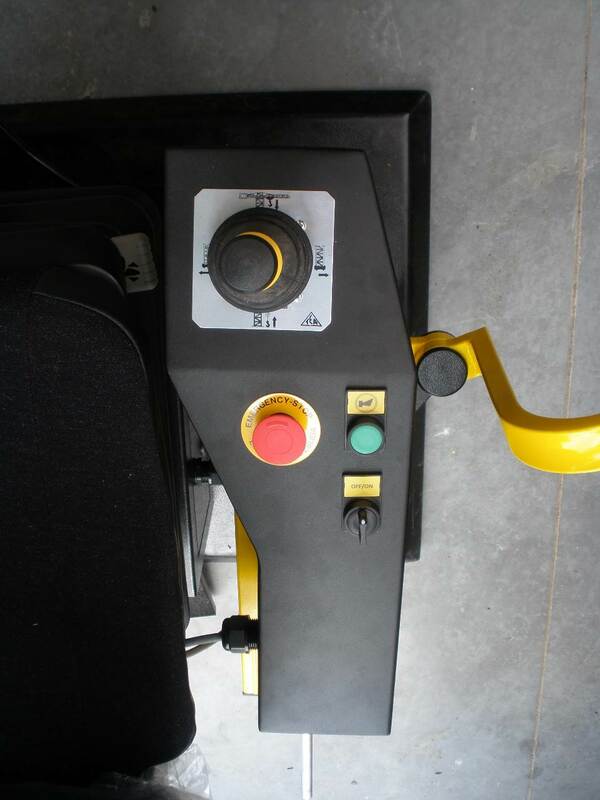 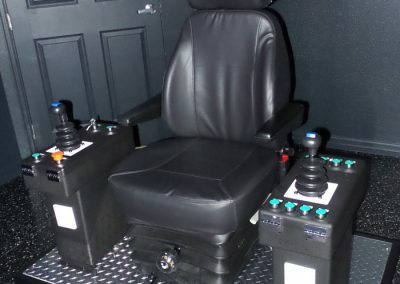 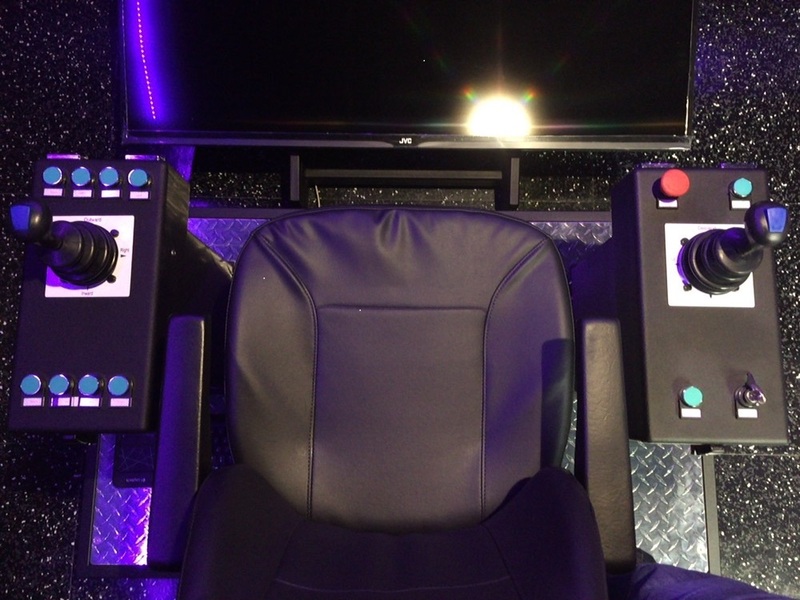 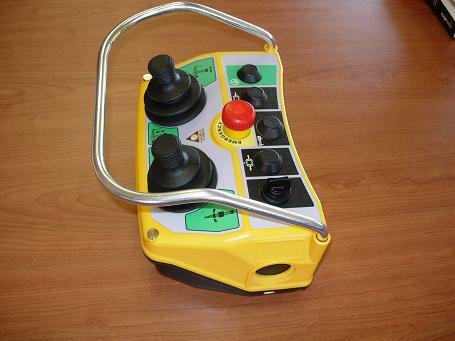 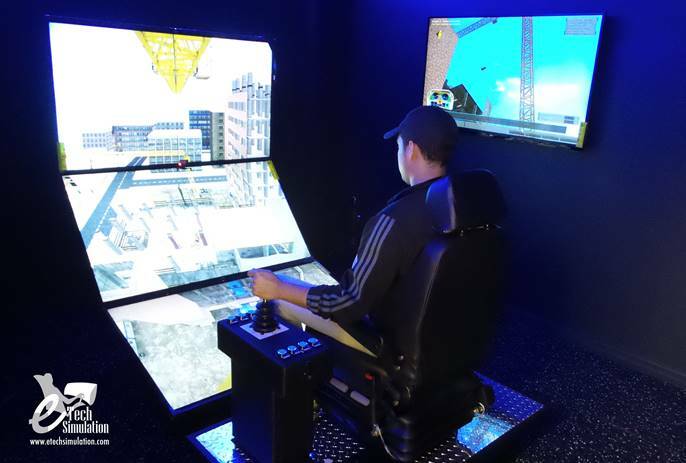 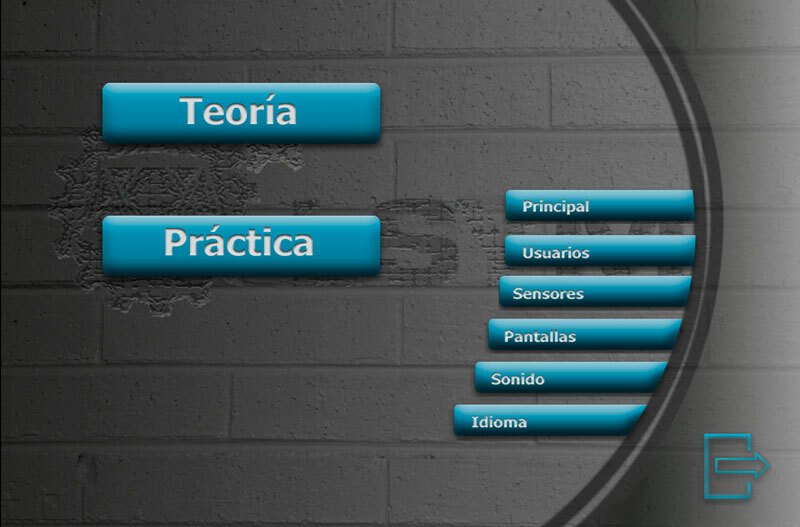 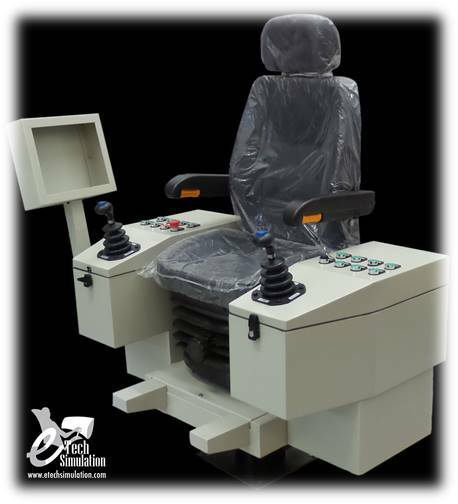 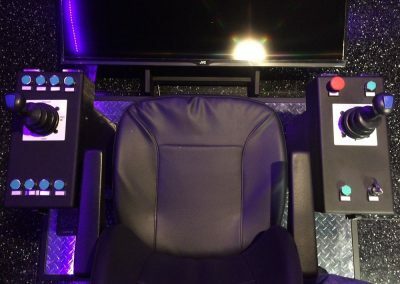 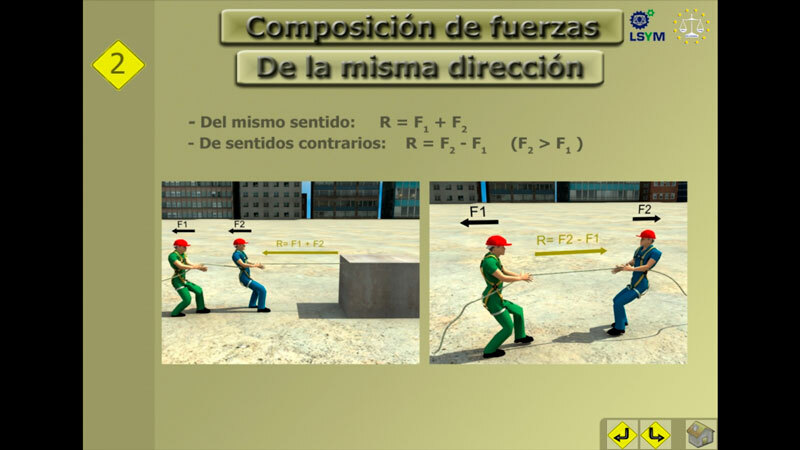 Our simulator includes all the theoretical material and the virtual environment to perform each of the exercises. 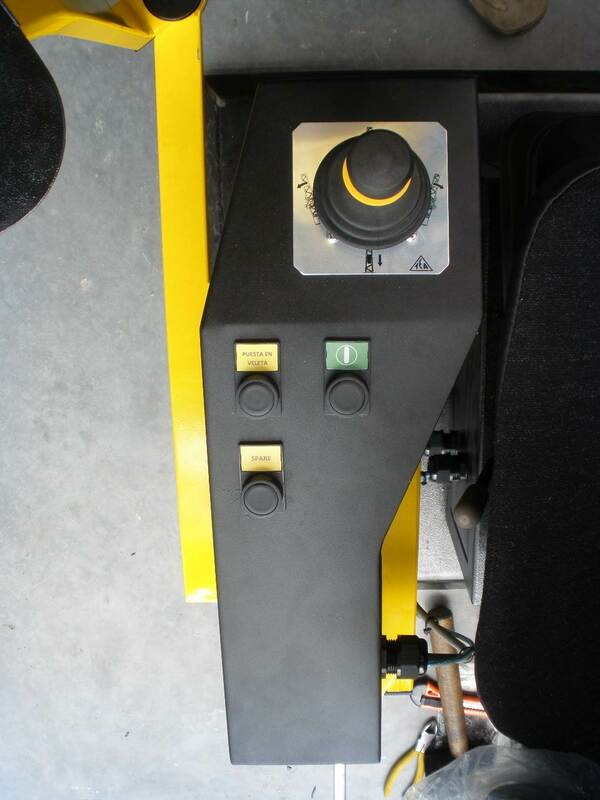 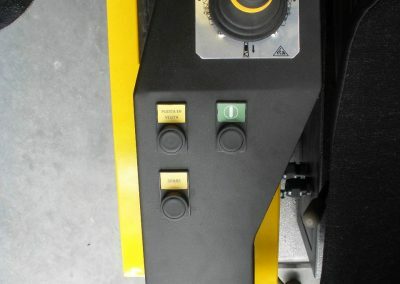 Instrument readings include working slew angle, working radius, lowering depth (hook height), and load weight. 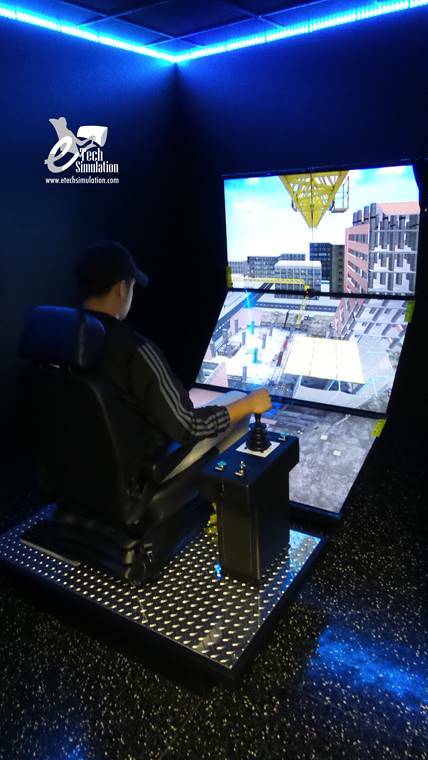 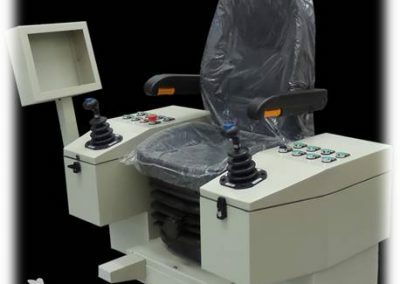 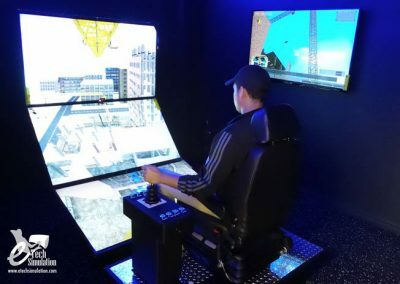 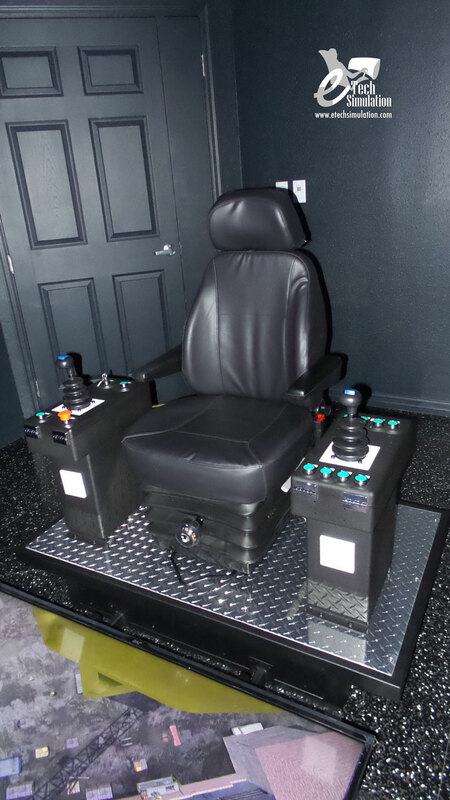 Our simulator has been developed based in 3D user environment allowing an easy and intuitive navigation, as well as a complete integration of the theoretical content and the simulation system based on virtual reality. 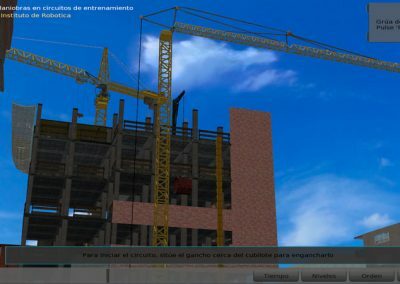 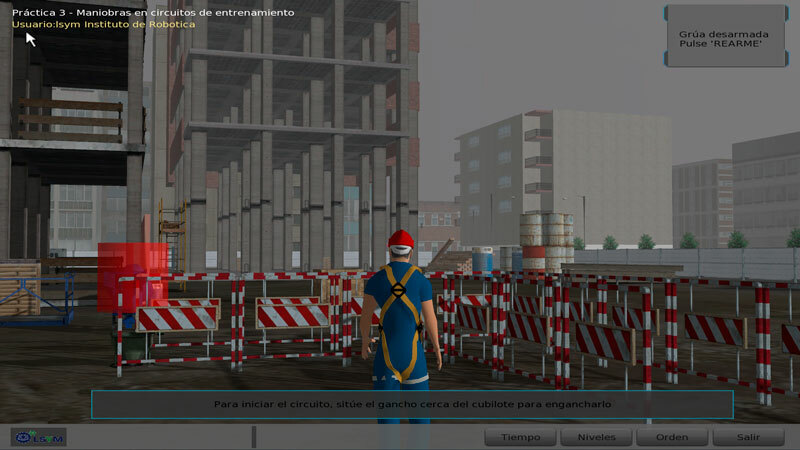 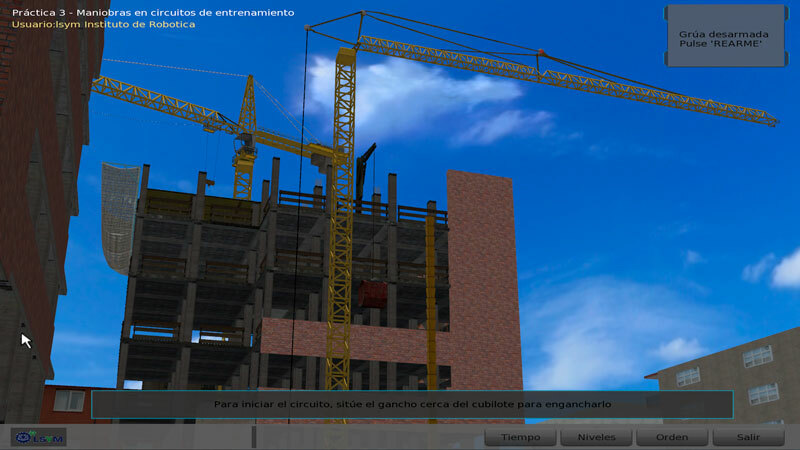 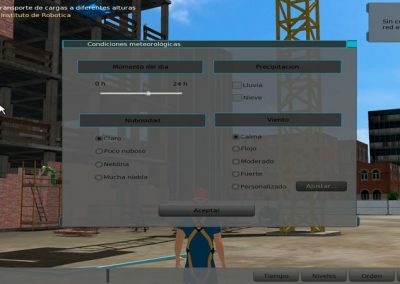 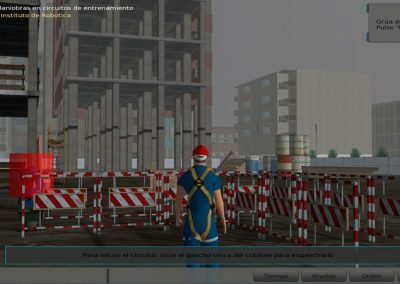 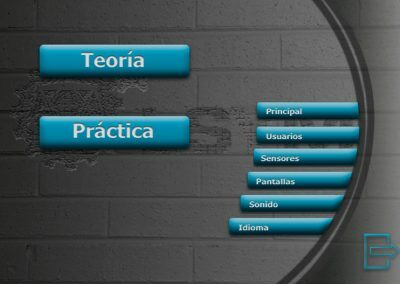 Our simulators and training modules incorporate a complete instructional design that guides both the trainee and trainer, making use of the instructor´s experience to maximize the learning abilities of each trainee. 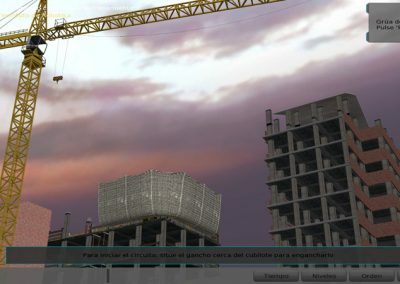 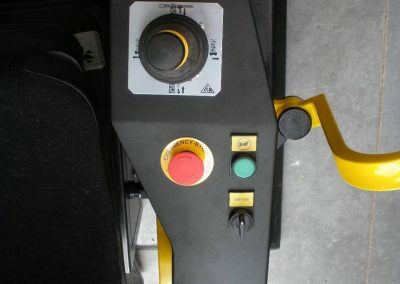 The first modules introduce the basic crane motions. 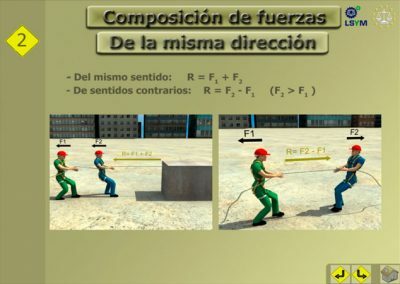 Other Simulation Modules add obstacles and load charts, as well as zigzag trajectory following exercises.